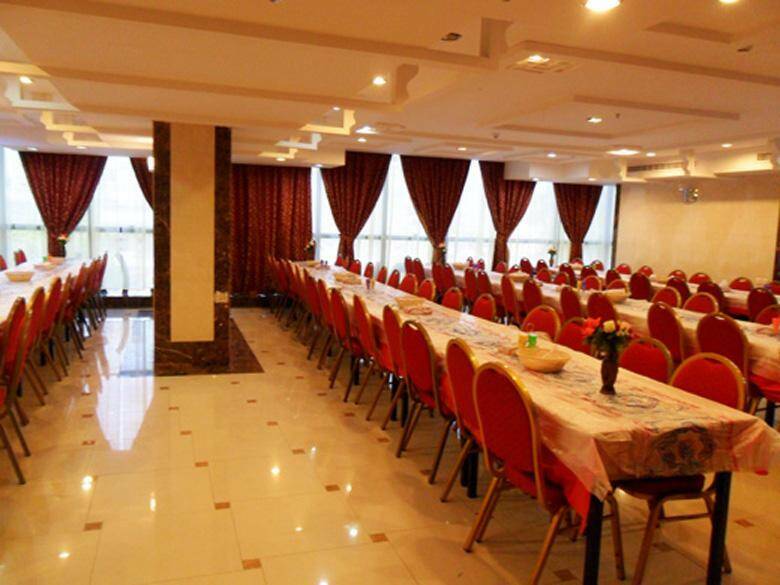 Al Saad Flower Hotel 4 - Standard Double Room (2 Adults) - . 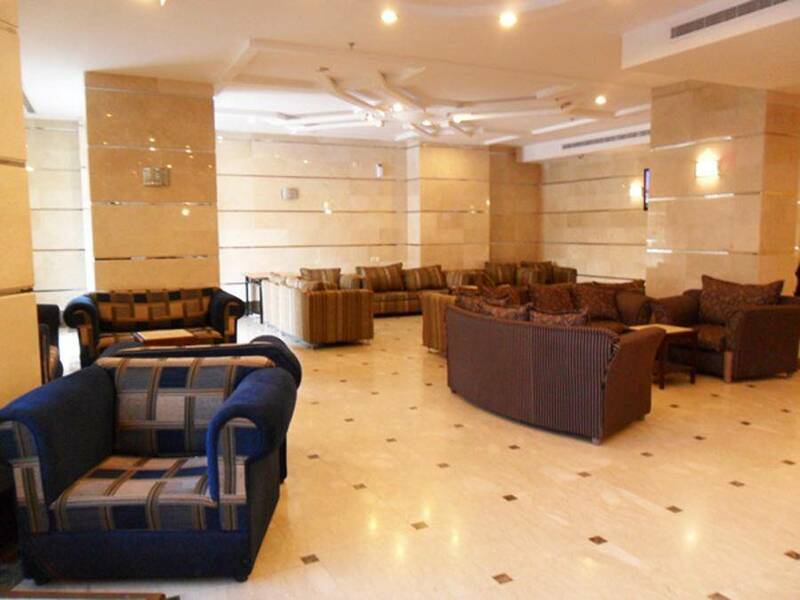 Al Saad Flower Hotel 4 - Triple Room (3 Adults) - . 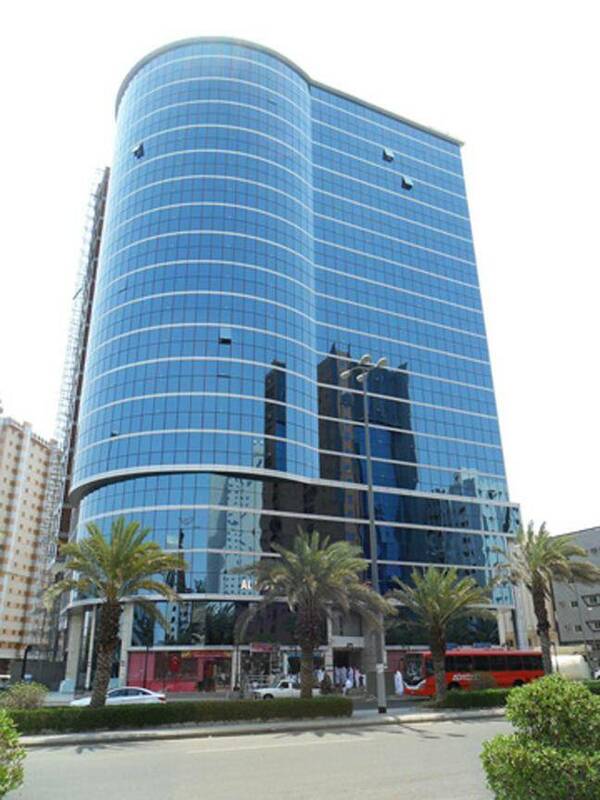 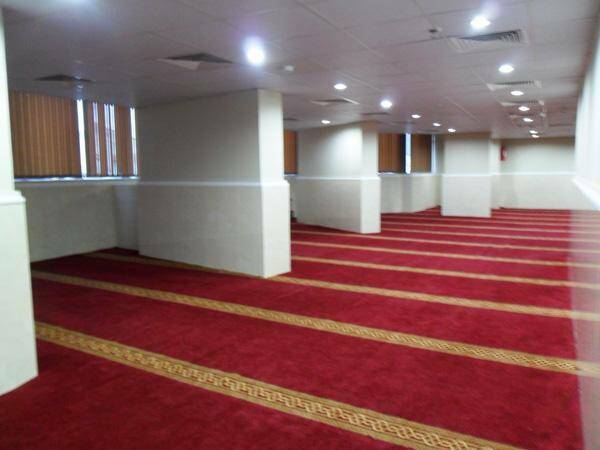 Al Saad Flower Hotel 4 is a 2 stars hotel located at Haram Mosque Road, in the north of Al Aziziyah General Street opposite to Mobiles Markets at Mecca City. 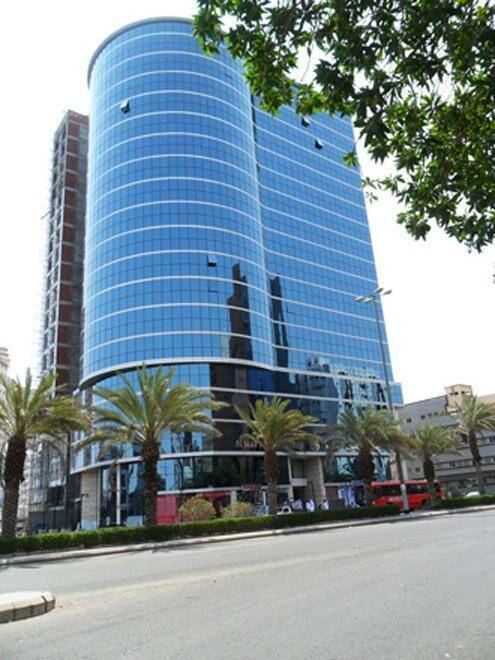 With its unique location, the hotel owns a wonderful design with modern furniture consists of 16 floors and 600 rooms. 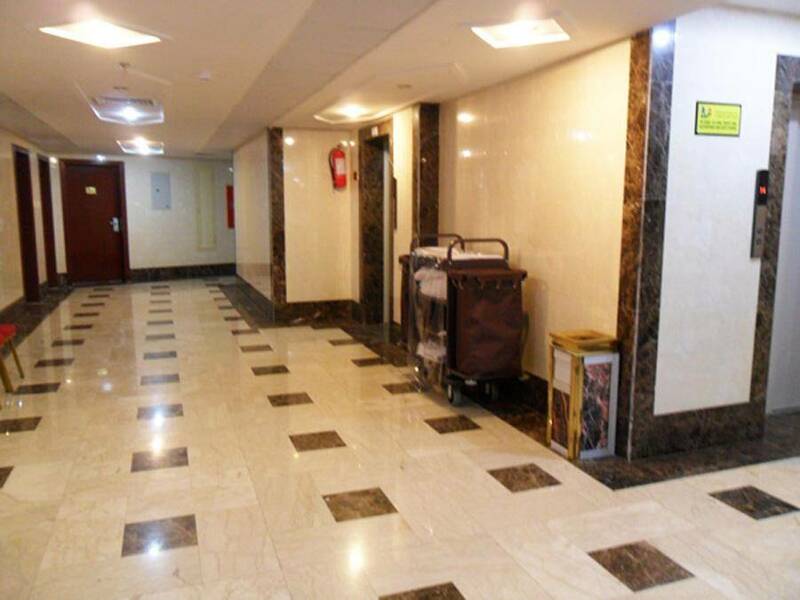 It is famous for its quality of housekeeping and high level of daily rooms service. 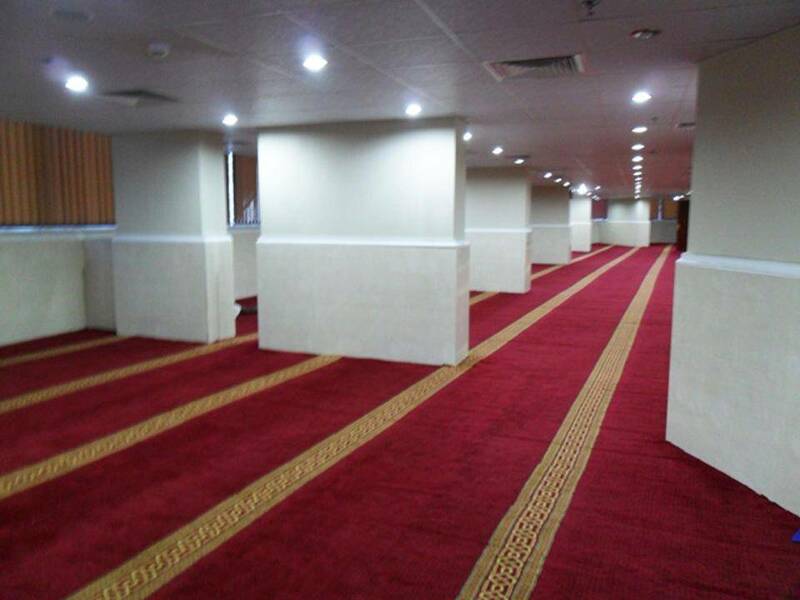 It offers also free car parking, WiFi, daily newspapers, and mosque as well as elevators keep guests movement easy and quick. 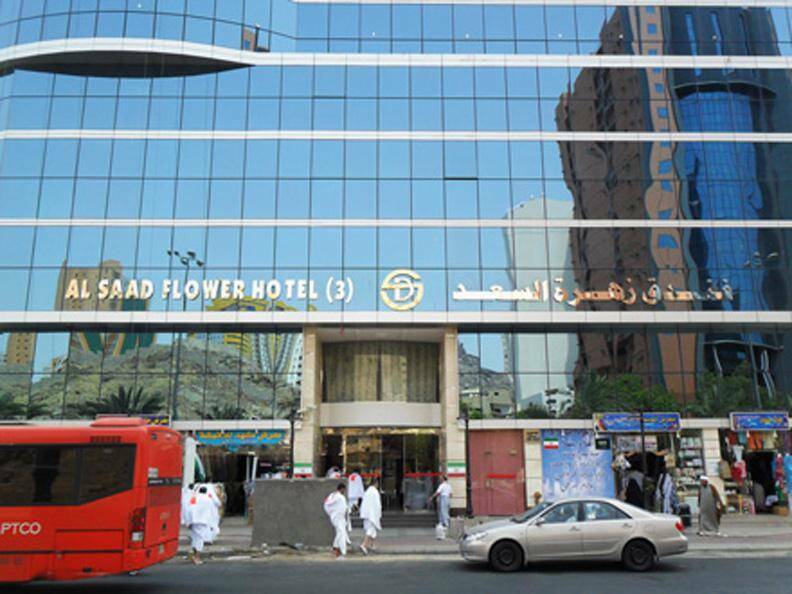 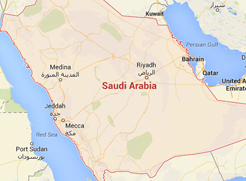 When would you like to stay at Al Saad Flower Hotel 4? 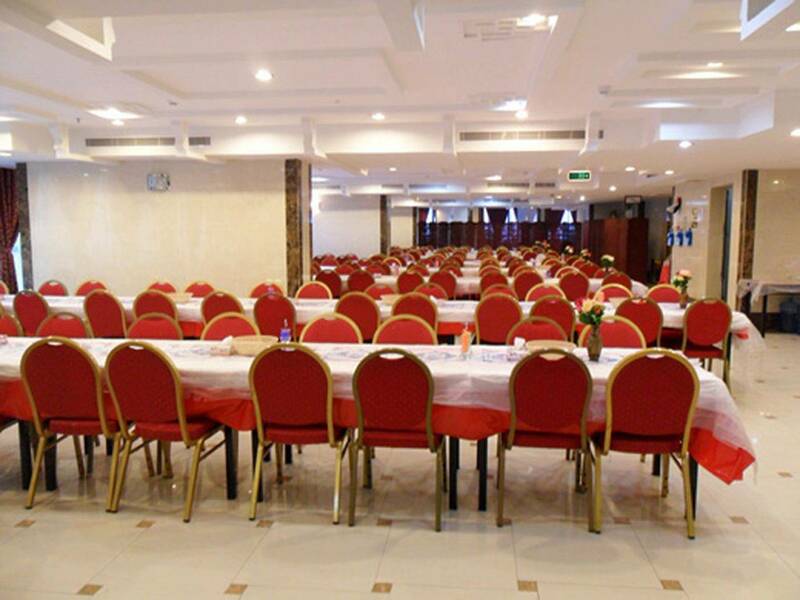 Al Saad Flower Hotel 4 - Quadruple Room (4 Adults) - . 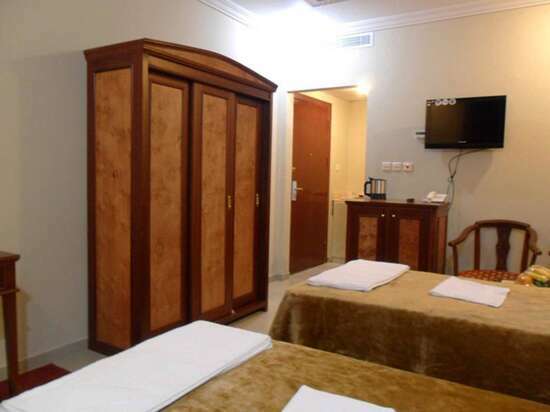 The room contains one double bed or two single beds to enjoy a wonderful accommodation. 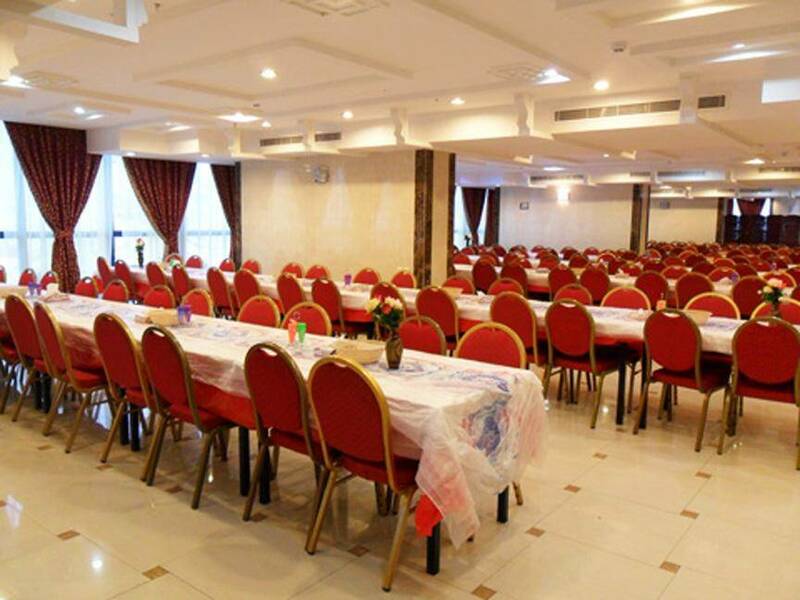 Al Saad Flower Hotel 4 - Standard Double Room (2 Adults) - Al Saad Flower Hotel 4 - Standard Double Room (2 Adults) - Al Saad Flower Hotel 4 - Standard Double Room (2 Adults) - . 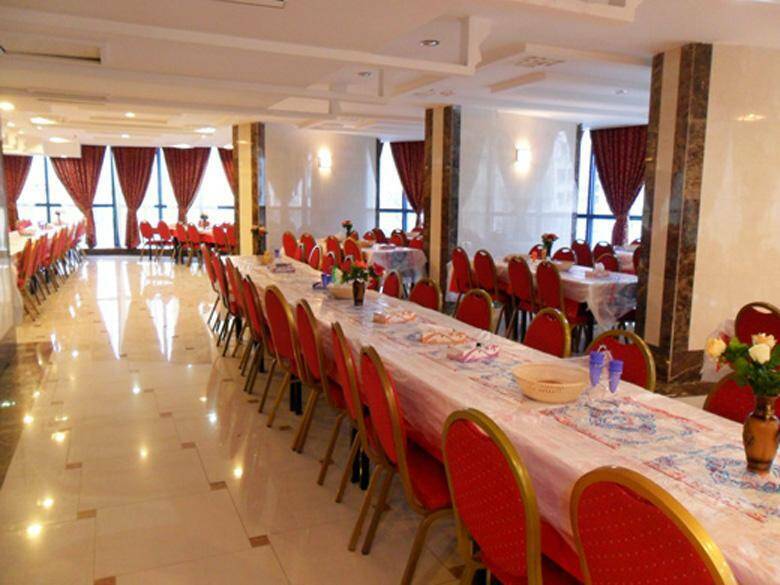 Al Saad Flower Hotel 4 - Standard Room - . 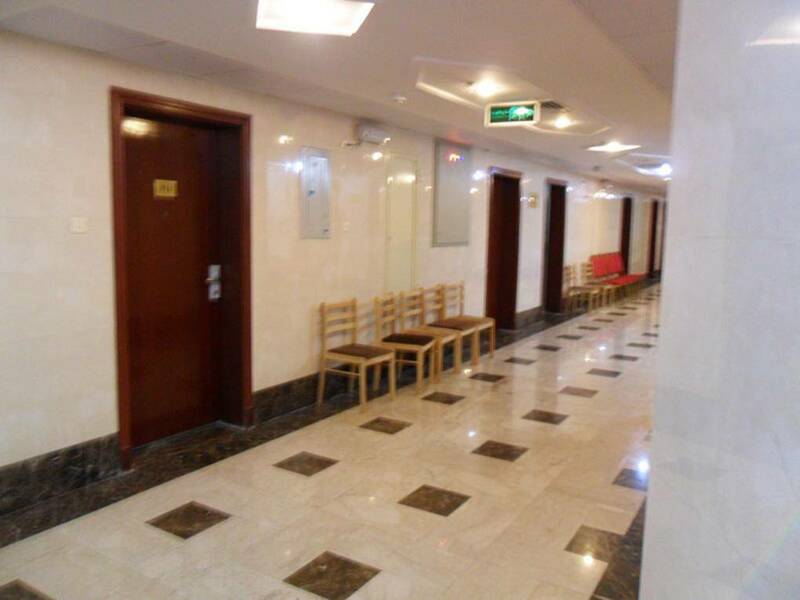 The room contains three single beds to enjoy a wonderful accommodation. 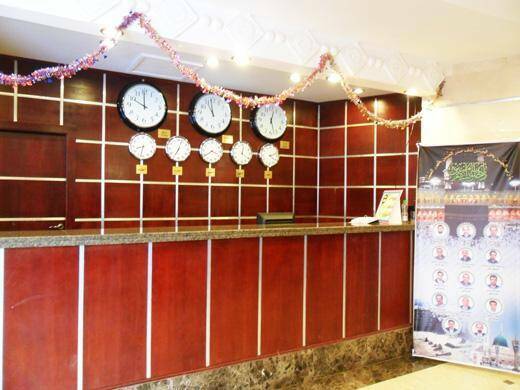 Al Saad Flower Hotel 4 - Triple Room (3 Adults) - Al Saad Flower Hotel 4 - Triple Room (3 Adults) - Al Saad Flower Hotel 4 - Triple Room (3 Adults) - . 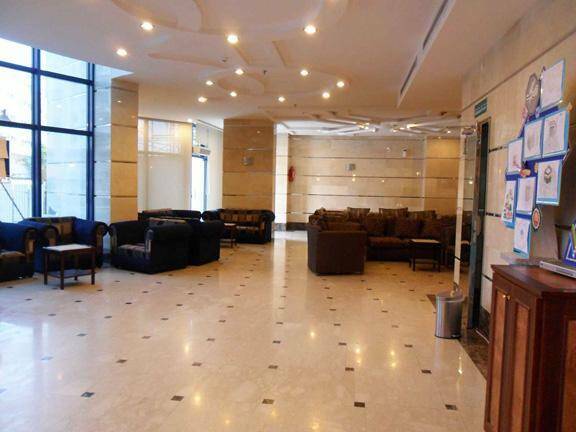 Al Saad Flower Hotel 4 contains an incredibly convenient rooms of elegant types viewing the city, fully equipped with all sort of services and amenities such as living room, seating area, sofa, kitchenette, and bathroom. 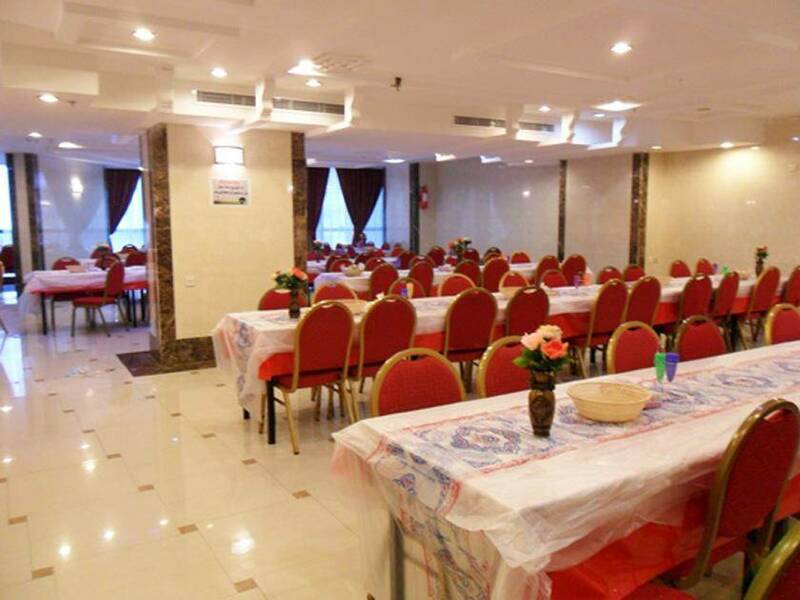 Saad Flower 4 Hotel includes 24 hours Eastern Restaurant which serves daily buffet with delicious collection cuisine for breakfast as well as delivery service.